In a time of increased (forced) migration, the borders of many countries are not only experienced physically. We are witnessing new ways in which borders are being created, re-created and evolved. In this workshop we are concerned about borders mediated by digital technologies. We aim to bring together researchers and local organisations working with migrants and refugees to investigate the interplay between borders and technology. We aim to explore how borders are defined within the digital age, how they are experienced, and discuss how technology is used to enforce, challenge and overcome borders. Within the growing contexts of migration, technology is playing a critical role in enforcing, navigating and challenging geographical borders as well borders formed through technologies themselves. This one-day workshop aims to facilitate discussions on the interplay between borders and technologies as well as discuss how HCI research can further our understanding of this field. We invite researchers and practitioners interested in participating to submit 2-4 pages long papers (in an appropriate format). Submissions should explore and reflect on a specific case where borders were enforced, challenged or overcome through the use of digital technologies. Cases and stories can be based on personal experiences and/or experiences of witnessing others encounters with borders, participant statements, or even media. Submissions should be sent to displacedhci@tutanota.com in .pdf format. Position papers will be reviewed based on relevance to the workshop. At least one co-author of each accepted paper should attend the workshop. If you wish to submit anonymously you can do so via TOR and onionshare. Download the Tor browser. Go to Twitter on the following days and times to check the onionshare link. The co-organisers of the workshop have all conducted research with refugee communities and stakeholders within the humanitarian system. 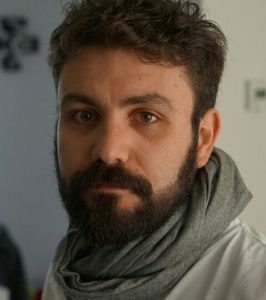 Collectively, we have conducted research in Lebanon, Jordan, Palestine, Greece, Germany and the U.S.A.
Max Krüger is a research assistant and PhD candidate focusing on the role of IT in issues of migration and arriving. 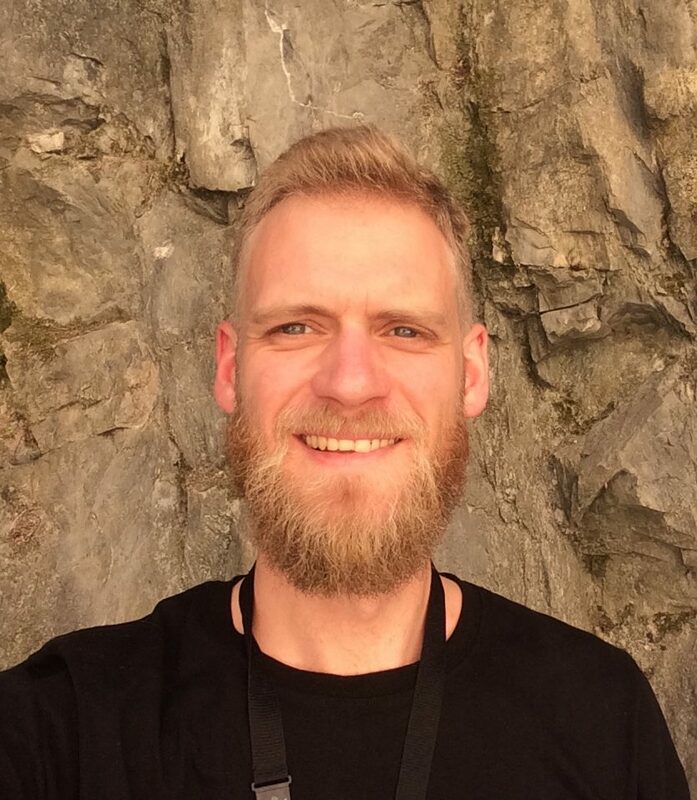 Konstantin Aal is a PhD student at the Institute for Information Systems and New Media, University of Siegen. His main research focus is fall prevention with older adults. He is also part of come_IN, a research project which founded several computer clubs for children and their relatives including refugees. 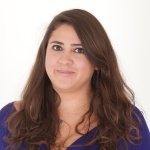 Reem Talhouk is a doctoral trainee exploring the role of technologies in building refugee community resilience. 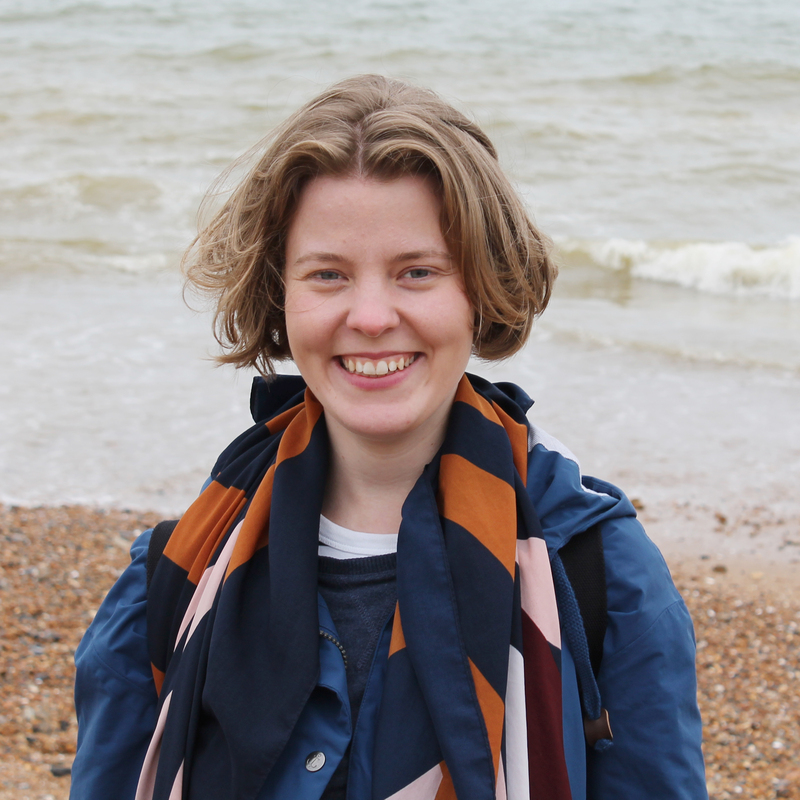 Franziska Tachtler is a PhD student exploring the role of technologies in promoting resilience in unaccompanied migrant youth. 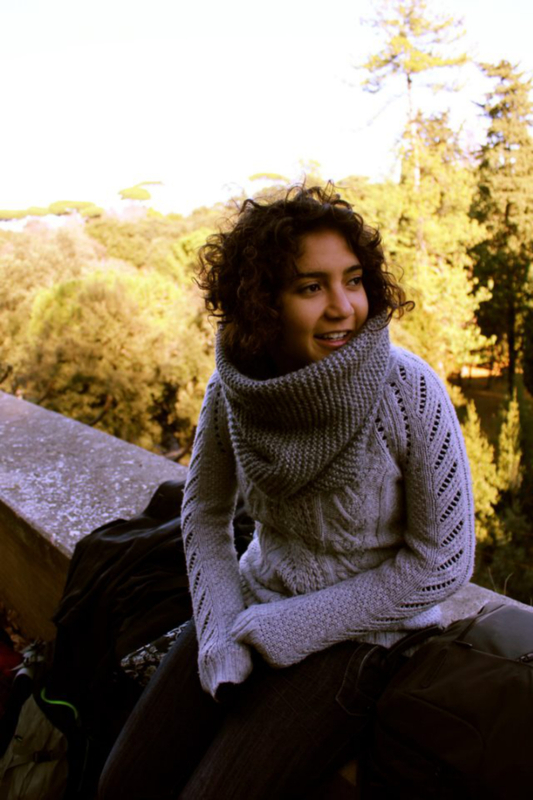 Ana Bustamante Duarte is an urban researcher investigating participatory approaches for designing mobile geospatial services supporting forced migrants. 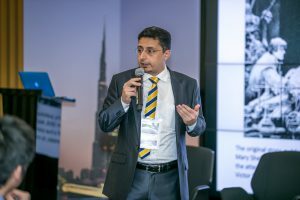 Eiad Yafi is an Assistant Professor at Universiti Kuala Lumpur actively involved in ICTD research with focus on investigating role of technologies in Crisis Informatics in Conflict Zones. 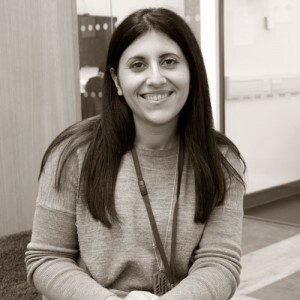 Koula Charitonos is a Lecturer at the Open University UK with research interests in learning in low-resource settings. Karen E. Fisher is a professor at the University of Washington Information School and Adjunct Professor of Communication. She has been engaged as a field researcher with UNHCR Jordan since 2015. 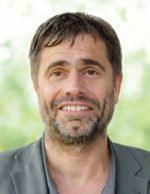 Volker Wulf is a computer scientist with an interest in the area of IT system design in real-world contexts, This includes the development of innovative applications from the areas of cooperation systems, knowledge management and community support. One special focus lies on flexible software architecture which can be adapted by end-users. Further research focuses on methods of user-oriented software development and introduction processes. He is head of the Institute for Information Systems and New Media at the University of Siegen. The workshop will provide a space for knowledge exchange and critical discussions that build on existing literature and narratives of borders and migration. Participants will define borders and explore how technologies have changed how we define borders. Participants would then break out and work in groups, based on the varying perspectives of borders to further engage in responding to how currently these borders are technologically enforced, navigated and challenged throughout journeys of migration. Participants would then present back their discussions to the other groups and engage in a wider discussion on how HCI research can increase our understanding of the interplay between technologies and borders.